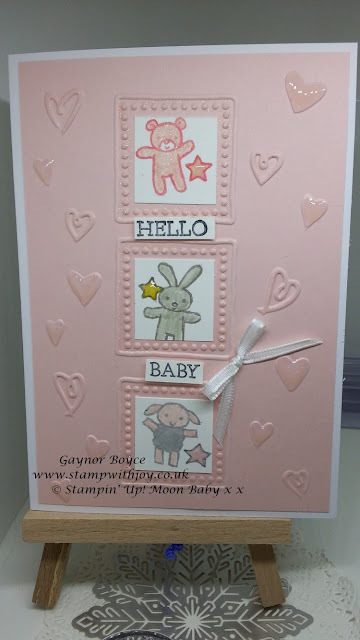 Moon Baby card using gifts from friends stampin' up! Moon Baby Card using gifts from friends...Stampin' Up! for the girl cards and for the boys I swapped blushing bride for soft sky. whisper white 3 @ 1" x 1" for the little squares in the frame. stamp set is Moon Baby by stampin' Up! 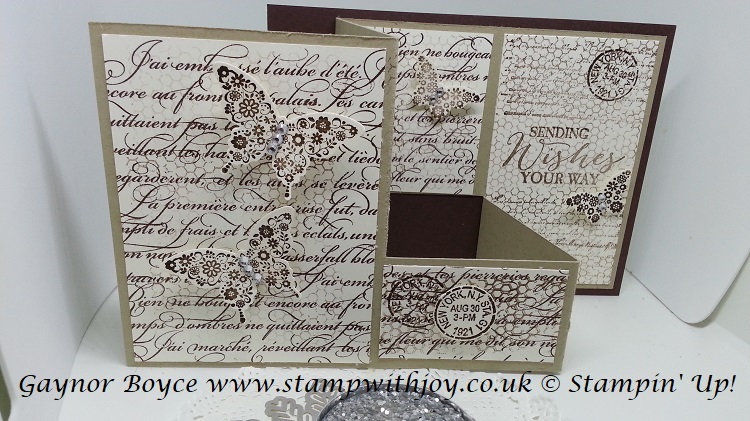 The embossing folder was a gift by the wonderful Denise Whitehurst. score the long side at 3", 3 3/4", 6 3/4" and 7 1/2"
Magical Day Mermaid card Stampin' Up! 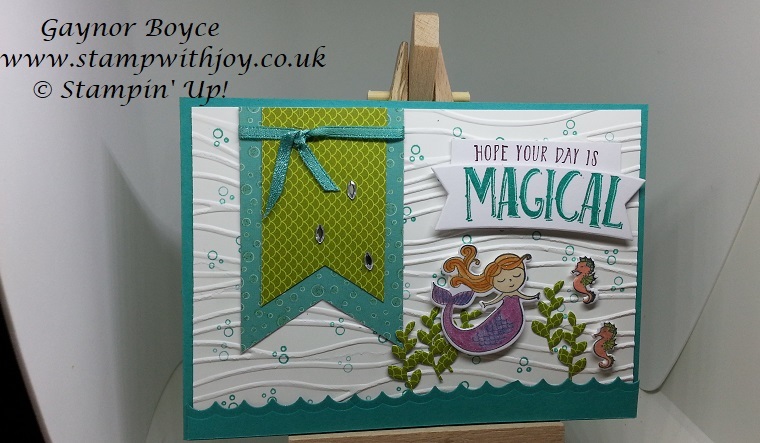 Today's card I thought I'd have a play with the Magical Day set sold by Stampin' Up! 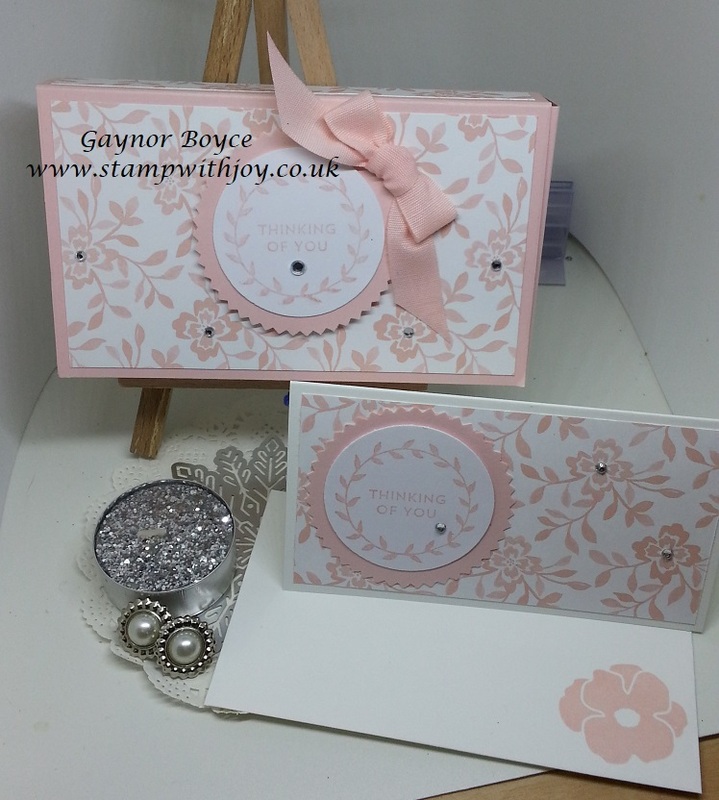 Whisper white card 3 7/8 x 5 5/8 which I ran threw the big shot with the seaside embossing folder. Extra whisper white for the mermaid, seahorses and the sentiment. 2 pieces of the Myths and magic DSP 1 @ 3 x 2 and 1 @ 3 x 1 1/2. and a scrap of Bermuda bay for the wave at the bottom. I also used a piece for the inside at 3 7/8 x 5 5/8 in whisper white. Fun pull out shabby Chic card using butterfly basics Stampin' Up! I love the fun pull out cards and the fun fold cards, they make everything a little bit more interesting. crumb cake 3 7/8 x 9 3/4 pop this in the trimmer at 1 1/2" and cut from 3" to 7 1/2" on the short side, then turn to the long side and at 3" score from the top to the cut line, at 5 1/4 score right through and at 7 1/2 score from the cut line to the bottom. and a piece of whisper white at 3 3/4 x 2 1/8 for you images.